Constipation is a common problem which people suffer due to improper bowel moments. This problem may be due to bowel moments are infrequent, too difficult to get down or sometimes too much hard. The problem differs from person to person and so are the reasons. Most common reason behind experiencing constipation is low content of fiber in the body, which results in so many unfortunate conditions. But here we go lucky, as there are so many foods that help to relieve constipation in your kids. 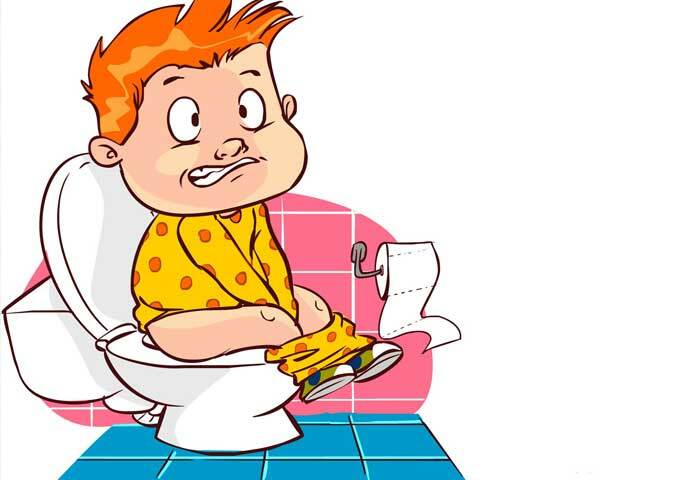 So, here are the lists of foods that can help to relieve constipation in your kids. Broccoli is extremely high in fiber which makes it extremely beneficial for children to get a proper bowel moment. 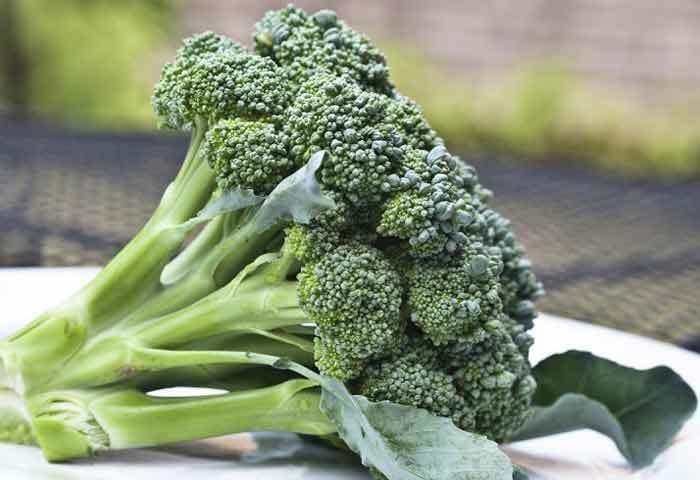 Not only broccoli is packed with fiber but it also contains high content of protein and other vitamins essential for the growth of a kid. Eating a bowl filled with broccoli everyday can help to fix this problem. They taste yum when boiled! If your child is suffering from constipation, fig is the most important and tastier fruit for him. Being packed with lots of fiber it helps to relieve constipation. Try to make him eat without peeling out the skin of the fruit! A large amount of fibre is wasted when the skin is pulled out. Eating pineapple or drinking pineapple juice can help to regulate the digestive system as well as avoids constipation. Due to natural laxative present in pineapple it is considered as one of the best food to be eaten while constipation. You can bring pineapple juice from market or can prepare it at home. Remember, pineapple juice should be served fresh to your kids, as it tends to get into various bacterial and microbial reaction after few hours. There are natural laxative present in papaya which helps to give you a better and relaxing bowel moment. Also, papaya is enriched with vitamin A which helps to give a better eye sight to your kid. Do not serve papaya after removing the skin. Apple is an excellent source of fiber, but the fact is even if we eat this fruit we do not get the exact amount of fiber which is actually present in the fruit. This is basically due to our habit of removing the skin of every fruit we eat. Let the skin be, and let your child eat the fruit with its skin. Give a bowl of apple everyday to your child! One time apple can help to benefit with results sooner. 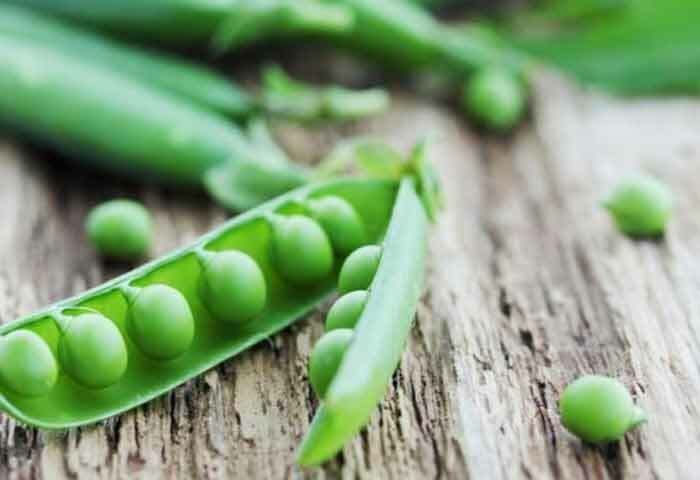 It does not matter, whether green peas are frozen or brought fresh from market, green is extremely rich in fiber. For your child, serving him with green pea soup is always the best idea! nothing is more delicious than baked or boiled green peas with pepper and salt in it. Popcorn’s are rich in fiber and hence can be served to children. Being rich in carbohydrate too, the quantity of popcorn should be minimum. Also remember to cut off butter and cheese from it. When you are serving popcorn, also make sure your kid is not much addicted to the food, because popcorn is too much quantity is also not good to health. The skin of pear is a good source of fiber which helps you to get a better bowel moment. Pear with some salt and pepper added to it can make it taste more delicious! Don’t worry your children with enjoy the fruit. You can also drink pear juice, if not the fruit. Remember to add sugar for extra sweetness. Apart from being a rich source of fiber, sprouted seeds are also rich in vitamin B complex as well as vitamin C. The entire nutrient that we get from sprouted seed can be more nutritious to your child than anyone else. Check out various recipes on how to make salad using sprouted seeds. Due to high content of fiber in whole grain food, they are highly beneficial in getting a better digestive system. You can start serving your child with brown rice instead of white, brown bread instead of regular one. 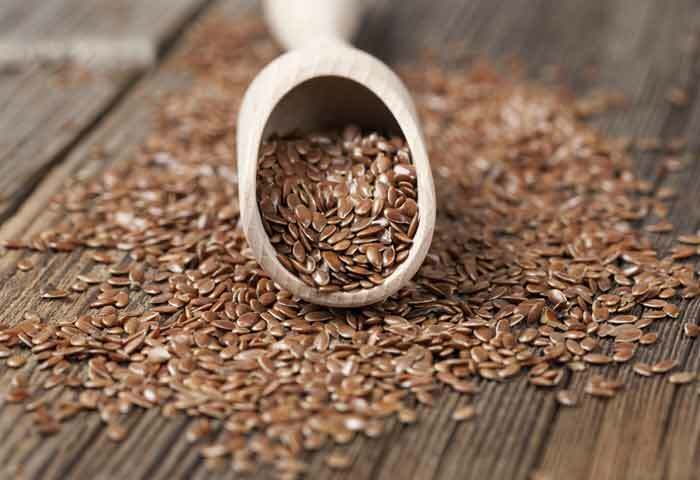 Eating flax seeds is one of the best remedy to treat constipation in a person. Flax seeds are extremely rich in omega 3 fatty acids, which helps to alleviate the constipation as well as boost better digestive system. Since you have grown up, banana remains on the top as the best fruit to relieve constipation. Encourage your child to eat at least one banana in morning which will help to build him strong as well as treat the problem. 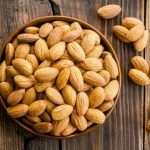 If your child does not loves the fruit, you can prepare a banana milkshake filled with dried nuts like apricots, cashews and raisins. Peaches are one among the delicious fruit that is filled with fiber. If not the fruit, you can encourage on eating dried peaches too. Don’t remove the skin from the fruit as the skin of peaches is filled with large amount of fiber. Raw carrots can help your stool to go fast as well as speed up the digestive process. Also the fibre in the raw carrots helps to improve the digestive system and improve the bowel moments. You can make salad with more of raw carrots in it and serve it to your child! They love something tasty and yum! Oatmeal contains lot of fiber that helps to relax your digestive system. Along with oatmeal, also bran meal can provide enough of fiber to the child which is essential for the proper bowel moment in the body. You can also initiate in talking up more of brown pasta rather than white. 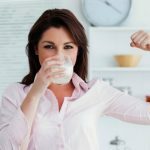 These were some of the foods that will help to relieve the constipation in your kids.